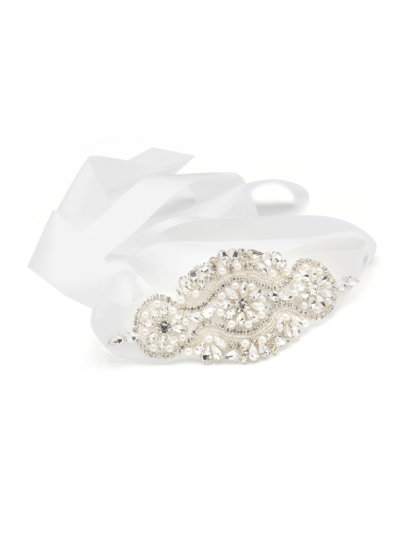 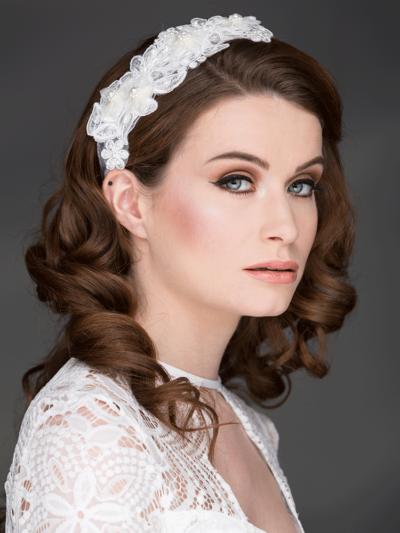 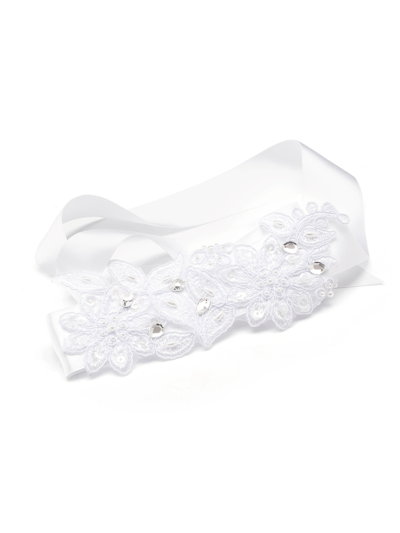 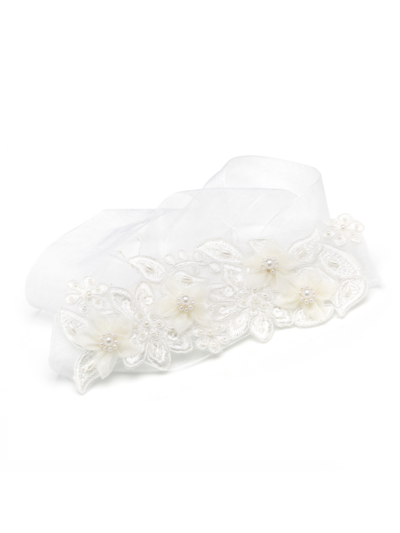 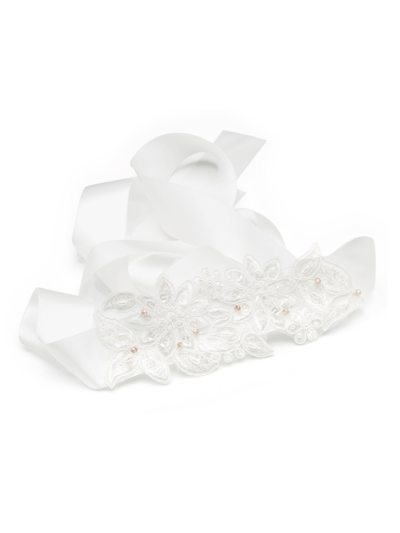 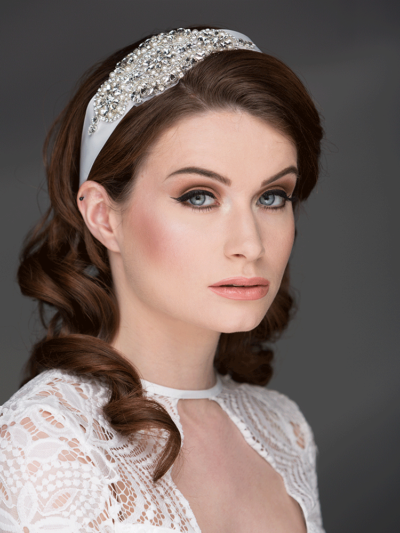 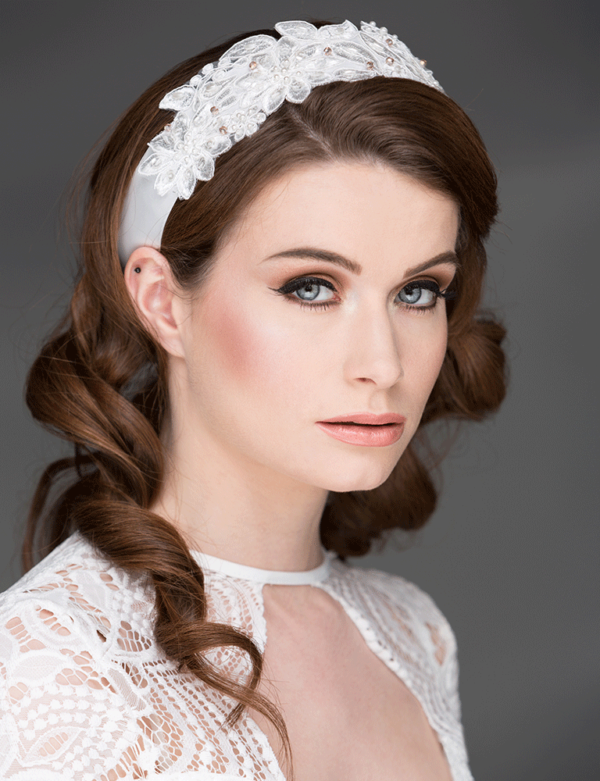 Our handmade lace and crystal hairwrap is vintage inspired withdelicate beads and crystals. 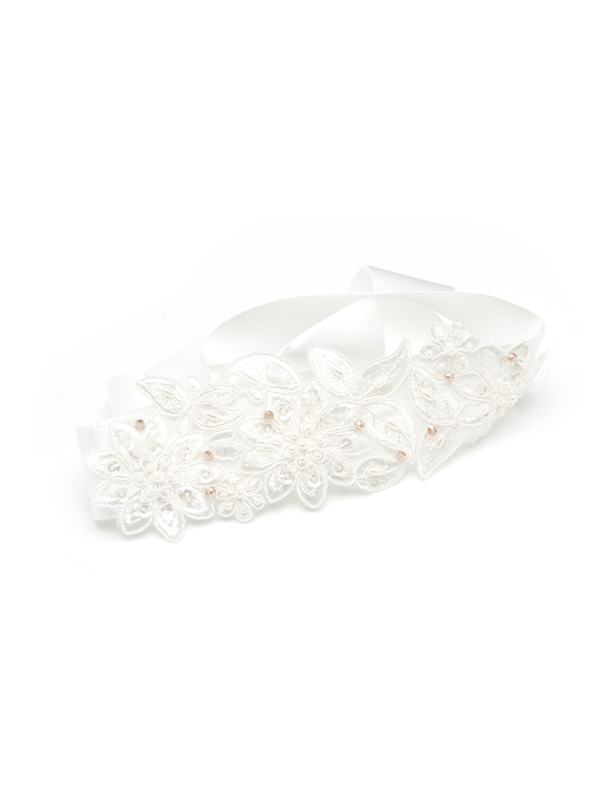 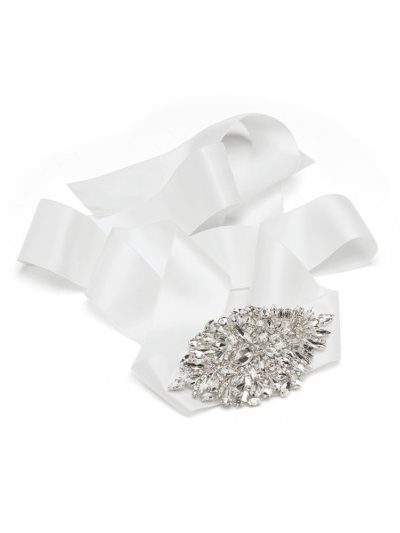 We have a matching wedding belt to compliment this design. 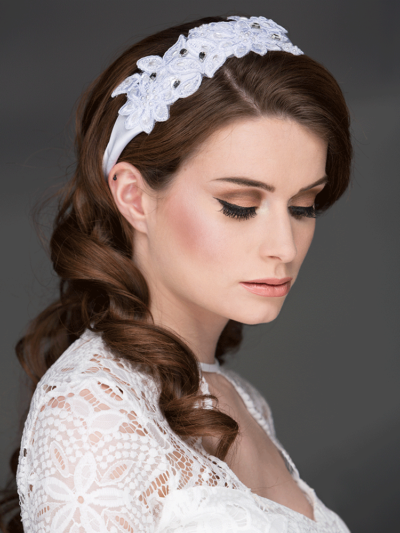 Our made to order lace and crystal hairwrap is vintage inspired withdelicate beads and crystals.